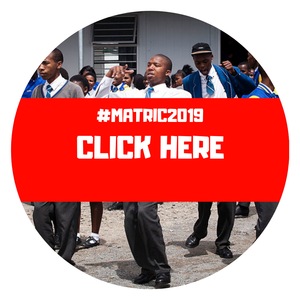 Join Cape Town’s number 1 computer science graduate programme and make your mark on real world problems. Final year Computer Science students. Final year Information Systems students. ADVERT: Homechoice Special Offers Available Now!